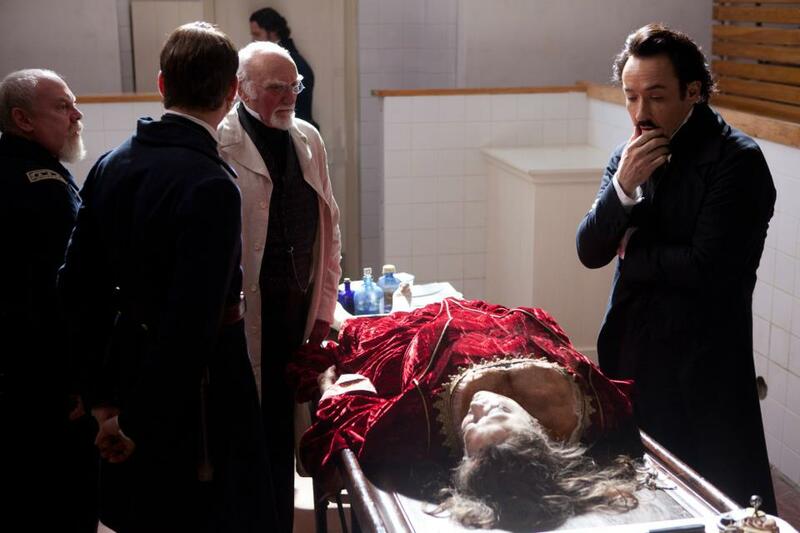 A police detective, Detective Fields (Luke Evans) enlists the help of horror writer Edgar Allan Poe (John Cusack) to assist in solving a string of murders inspired by Poe’s writings. This is one of those films which has taught me to ignore reviews written about movies for fear they will bend your own views. I really enjoyed this film, to be honest. Cusack was spectacular as Poe, and while most reviews compare this film to such other offering as the Robert Downey Jnr Sherlock movies, I think this one feels superior. It has brilliant pacing and cinematography, with characters you want to care about. The film also goes some way to try and solve how Poe died, which was interesting although best to be taken with a massive helping of salt. The cinematography is brilliant and the film itself doesn’t attempt in any way to be self aware like other like-minded crime offerings. At times some of the violence did seem a bit gory but if anything it added to the film’s atmosphere. The drama was certainly ramped up in certain areas, but this was excusable. Here Poe is more than poet, he is also a Troubled Man. If I were you, give this film a watch. It is worth it and while this film is not perfect it may become a favourite of mine. Don’t go by mainstream critics reviews as they are sometimes all too dismissive of rare gems in their search for gold. 2010-2030, Film, Films by Decade, Horror Movies.